Gender Equality in Uganda | Campaign for Australian Aid How does Australian aid promote gender equality in Uganda? What has Australian aid done for Gender Equality in Uganda? Providing business training for women, who can become more effective and independent through the vegetable farming trade in Uganda. Women’s groups can advocate for greater influence in policy and program decisions that impact them, and their community. Through education programs, women are able to challenge and overcome gender based violence and discrimination. Justine Njoo never went to school. She was married to an abusive husband, and in 1986 underwent Female Gential Mutilation. 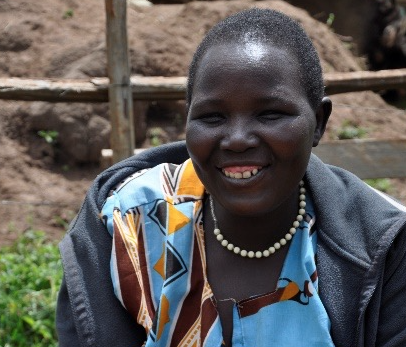 Then she joined a community women’s group, funded by Australian aid, and new doors began to open. Girl in school in Nepal. 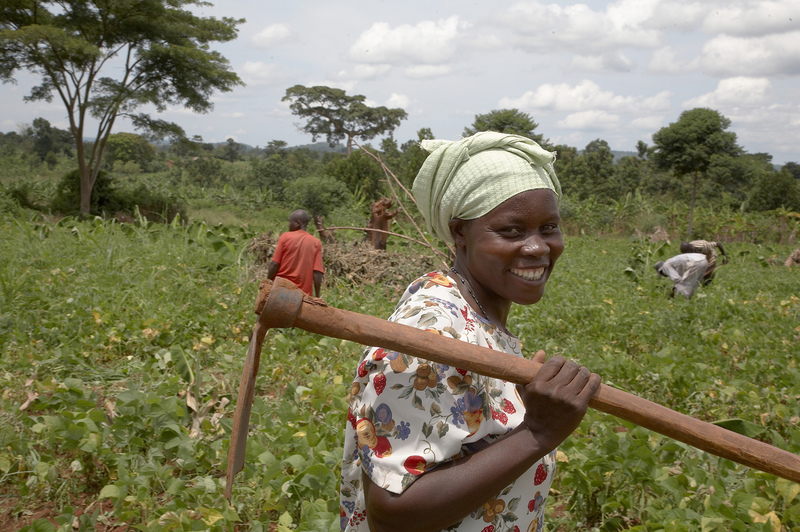 Australian aid has helped to train 300 women in Uganda in using new technology to grow and sell more vegetables. Australian aid has helped 240 women increase their income through direct sale of raw and processed items. Australian aid has built or upgraded 9000 classrooms across Cambodia.